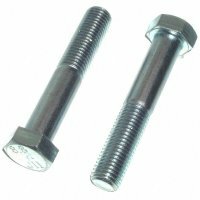 M8 X 1.25 X 12 Metric hex bolts (hex head cap screws). Hex Head. Grade 8.8. Coarse thread. 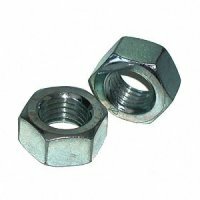 Steel - zinc plated.